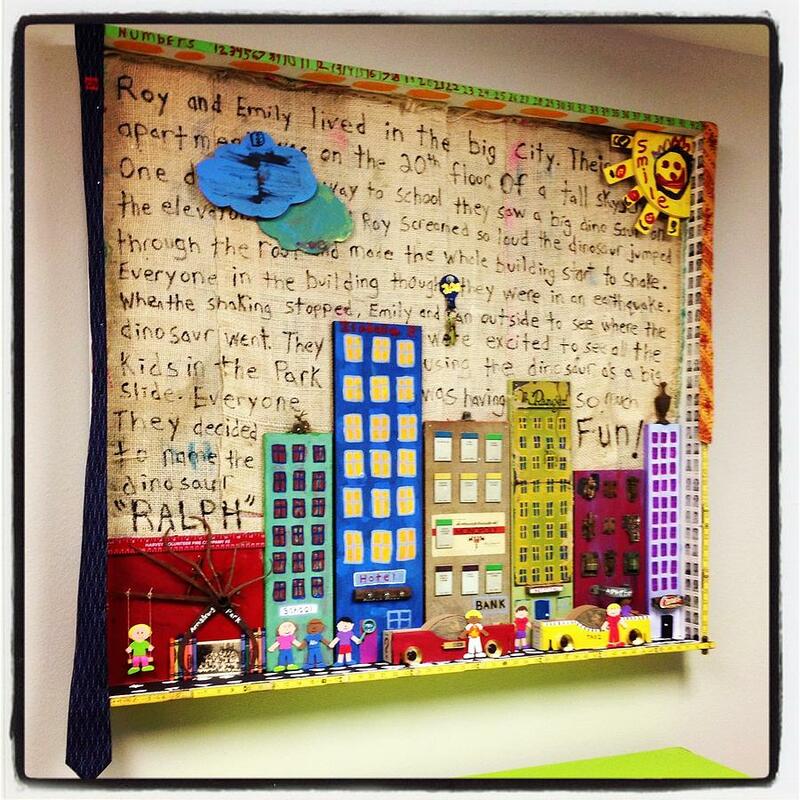 Kids In The City is a mixed media by Benjamin Bullins which was uploaded on January 20th, 2013. The actual title of this piece is "Little kids in a big city. "Benjamin did a collaboration with his 5 year old daughter Isabella for a child therapy room. First she drew her concept and then she wrote her story and with the help of her dad they took her drawing to another level. There are no comments for Kids In The City. Click here to post the first comment.